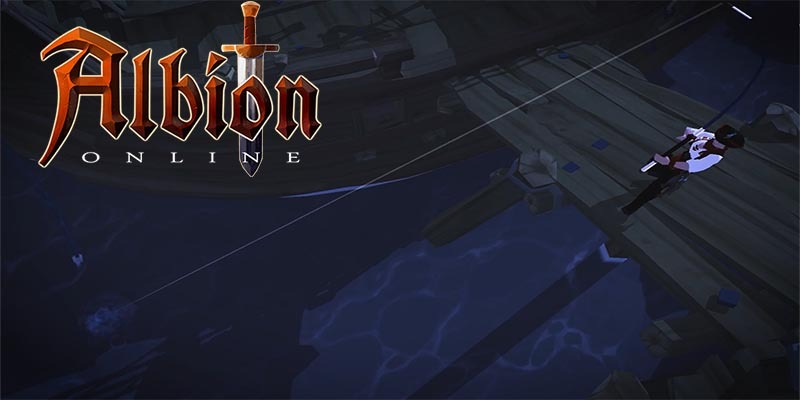 Last week, Albion Online Sandbox MMORPG got a new update called Lancelot. 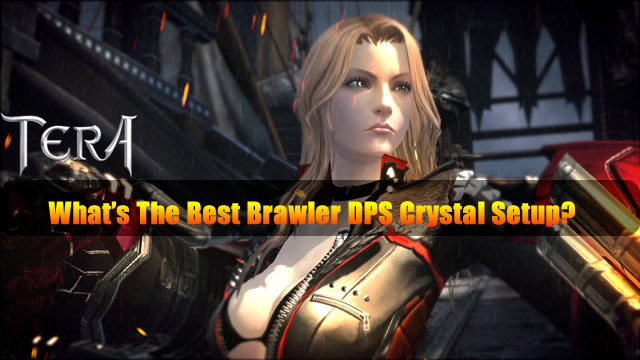 If you have never heard of this game, we refer you to this detailed article. 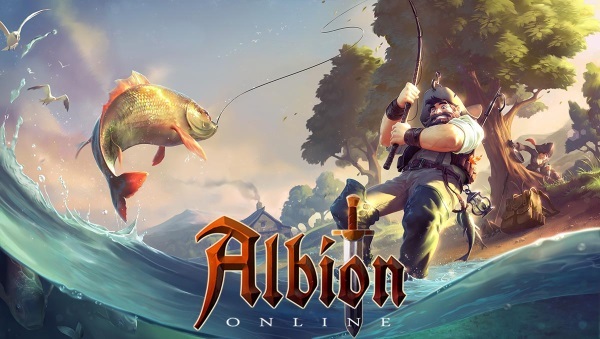 With the upcoming Lancelot update of the MMORPG Albion Online it will be possible to fish. 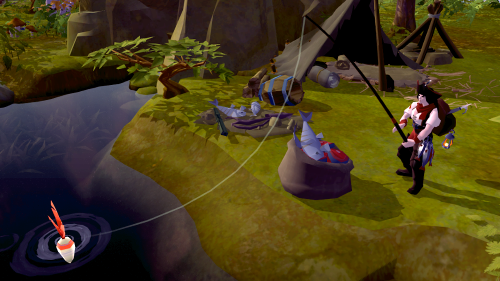 Fishing should not just be a nice job, but also enrich the game's economic system. In a video, the team introduces you to the fishing. 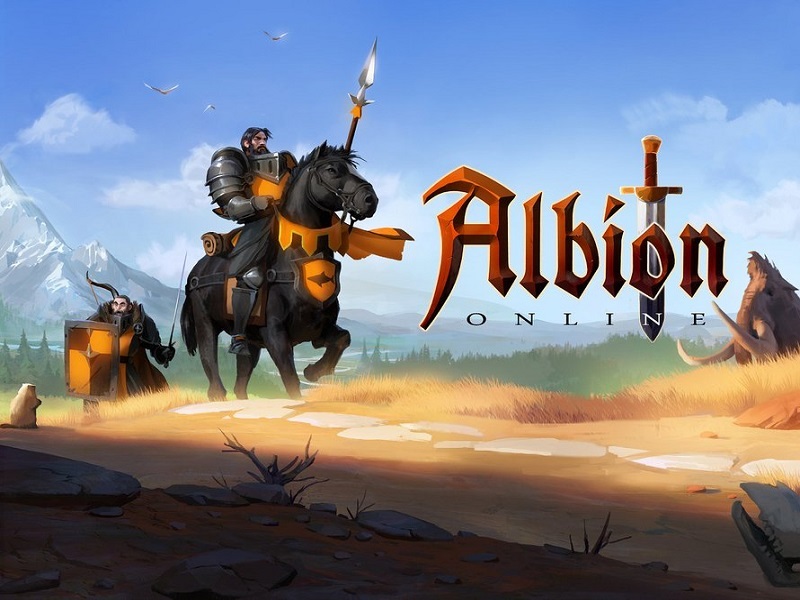 In search of rare raw materials for weapons and other Genesten the heroes are exposed in Albion Online constant dangers. 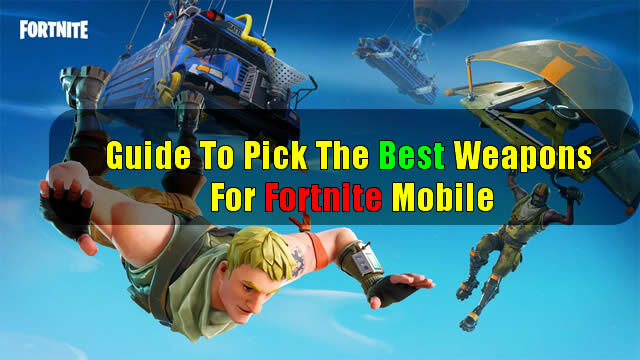 In addition to monsters and wild animals, it is above all other players who are looking after their own lives and the laboriously mined resources. 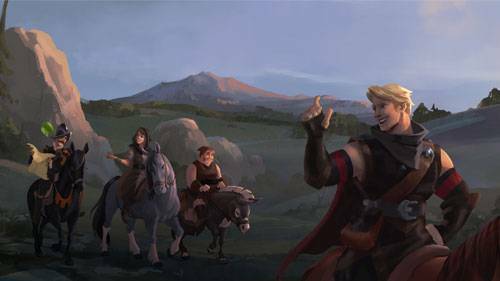 Sandbox Interactive has announced the third major post-launch update "Lancelot" for Albion Online. It will be published on March 12, 2018. The update includes new Hellgates, server performance optimizations for larger battles and a novel fishing system. You know this from MMORPGs: Robs lurk mostly in certain places and just wait for players to attack them. 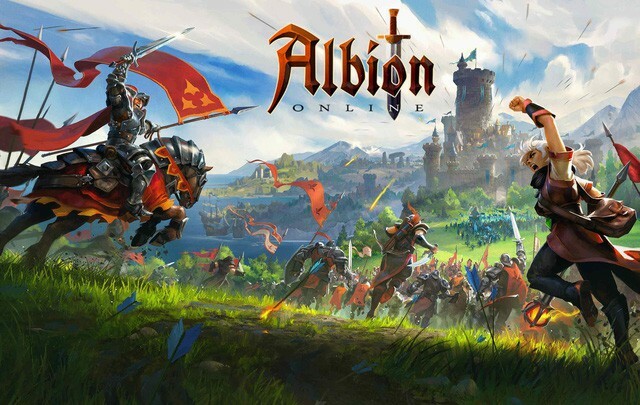 So players can plan their tactics and defeat the hordes. Displaying 1-12 of 470 results.